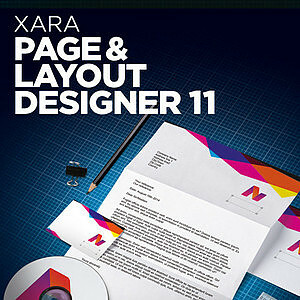 It only comes round once a year, so don't miss your chance. 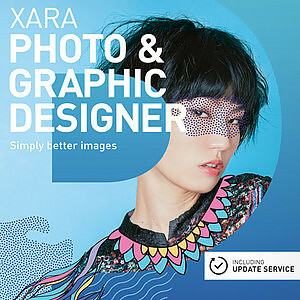 From Thanksgiving (24th November) thru Black Friday to Cyber Monday (28th November), there's a full 30% off first time purchases of our key titles! 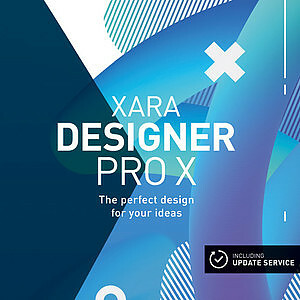 That means 30% off new copies of Xara Designer Pro X365, Page & Layout Designer 11, Photo & Graphic Designer 365, Web Designer 365 Premium and Web Designer 365, so sort your Christmas presents now because we won't be selling them cheaper! 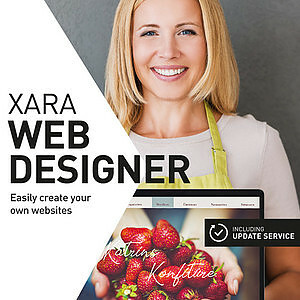 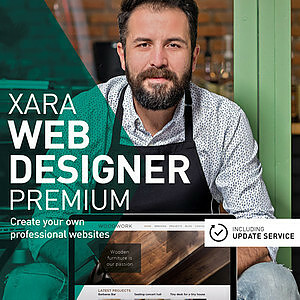 In the Xara Online store only, offer excludes upgrades.